Event dates: March 18 - 22, 2019. Event Location: Moscone Convention Center, San Francisco, USA. GDC (The Game Developers Conference) is the world's most popular conference for the game industry. The event brings together some of the best speakers involved in the development of interactive and mobile games and offers exceptional networking opportunities. 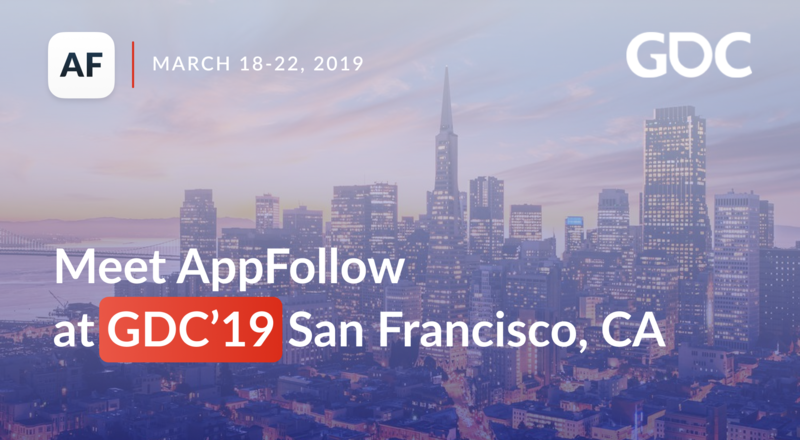 Meet AppFollow at GDC 2019! Gain exclusive insights into our latest features for your mobile game App Store Optimization and reputation management. 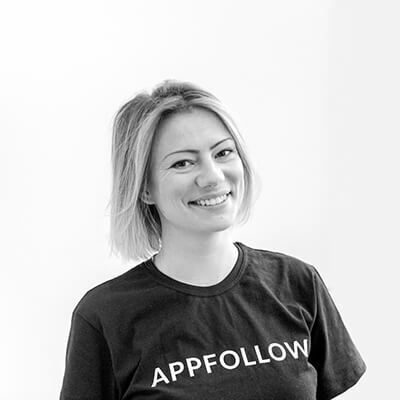 Experience the latest innovations in ASO and mobile marketing software.